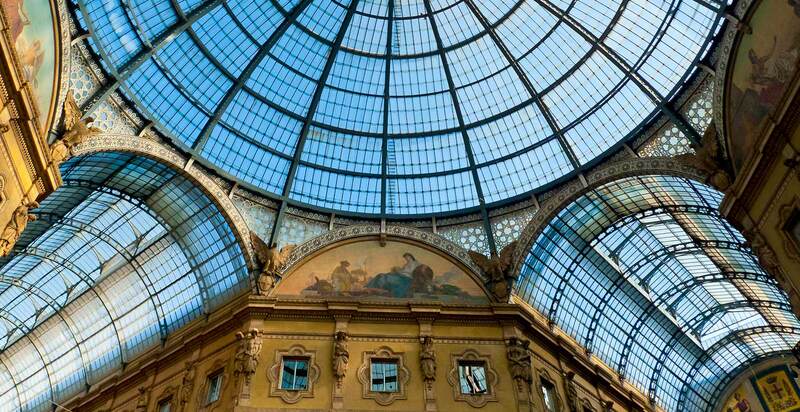 For your visit to the current exhibitions in Milan, we recommend that you make a booking at the Hotel Napoleon which is situated in a strategic location close to Corso Buenos Aires, a taxi service, the station and the subway enabling you to reach the Cathedral in 10 minutes and the Fiera Milano City in 15 minutes. 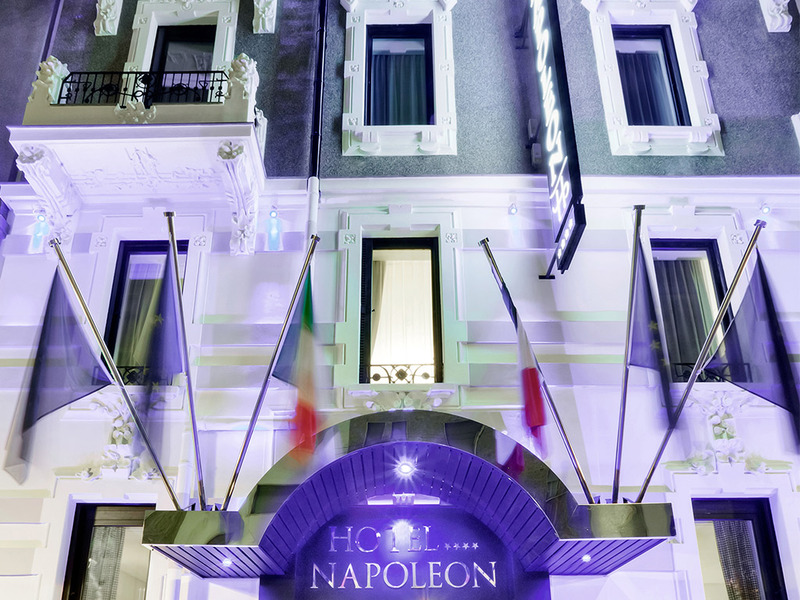 The Napoleon is a completly refurbished 4 Star hotel that, thanks to its compact size will enable you to relax in peace and tranquillity when you return from your visit to the Exhibitions in the city. The elegant rooms in the Hotel will provide everything necessary for your well-being. You can choose between a single room, a superior double and a suite. 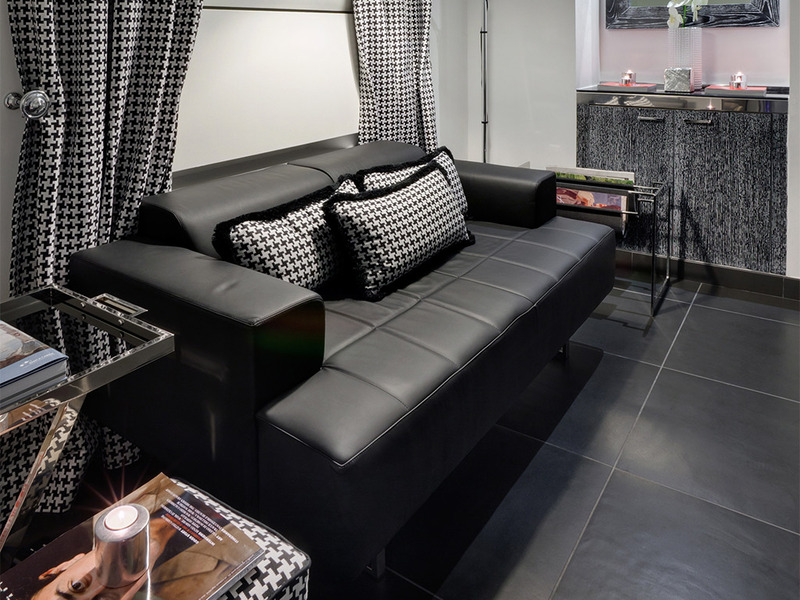 All the rooms are equipped with a 30” flat screen TV with Sky channels included, fast free Wi-Fi, central heating and air conditioning, telephone, minibar and safety deposit box, hairdryer and complimentary toiletries. The buffet breakfast laid on by the Hotel Napoleon is included in the booking and consists of a delicious selection of cakes, croissants, fruit and yoghurt, cold cuts and cheeses, jams and honey, cereals, fruit juices, milk and hot drinks. Upon request we can supply specific items that are suitable for any of our guests who have a food allergy. Do not miss for example MIART 2018, the fair that tells about contemporary art, presents emerging artists and involves its participants with interesting conferences. The hotel staff are available 24 hours a day to provide you with useful information regarding the current exhibitions in Milan with particular reference being made to the Egyptian Collection “From Collection to Archaeology” at the Arhaeological Museum which is on display until 31/05/2017 and to the personal collection of the Polish artist, Miroslaw Balka, which is on show from March to July at the Pirelli Hangar Biccoca.  You can also find out about the best restaurants to choose and the best places to visit. There is also a discounted parking agreement in place for those who need it.